65% of all EU Referendum voters stating a view believe Theresa May need not be PM when EU negotiations are complete – 45% of Leave voters and 67% of remain voters. Research was conducted online with a sample of 1,036 UK Adults aged 18+. Do you agree or disagree with Theresa May’s decision to call an early General Election? Regardless of how you voted in the election, which of the following party leaders do you think had the best campaign? Which of the following is closest to your view? In light of the General Election result, which of the following do you prefer? In light of the General Election result, which of the following is closest to your view? Brexit negotiations are due to begin on June 19th. In light of the General Election result, which of the following is closest to your view? 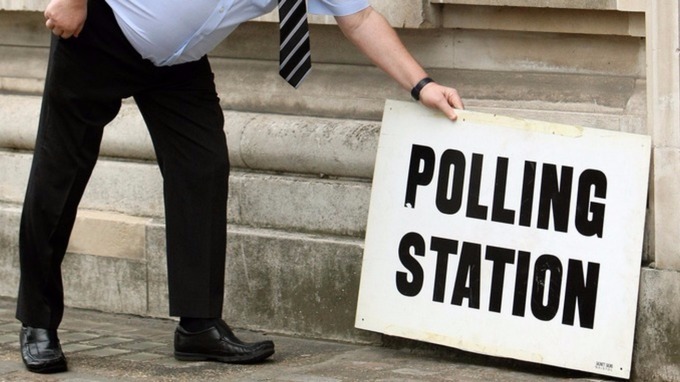 If there was to be another general election this year, regardless of how you might vote, who do you think would win? In the General Election, the SNP lost 21 seats while the Conservatives gained 12 in Scotland. Do you think that this makes a second Scottish Independence Referendum…? Do you approve or disapprove of Theresa May’s decision to govern with agreed support from the Democratic Unionist Party?